My Sherlock Holmes short story “The Vanishing of the Atkinsons” is now available as a standalone e-book, here. Victor Trevor, an old friend of Holmes’s, calls him to Trincomalee, Ceylon, to investigate the vanishing of the Atkinson brothers, whose disappearance was as sudden as it was mysterious. For six months the people of Trincomalee have remained baffled by their departure, particularly as the brothers didn’t have an enemy in the world. 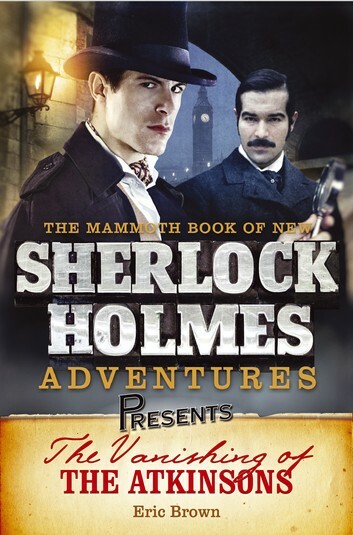 Holmes travels to the island to help Trevor work out just how the two men vanished. 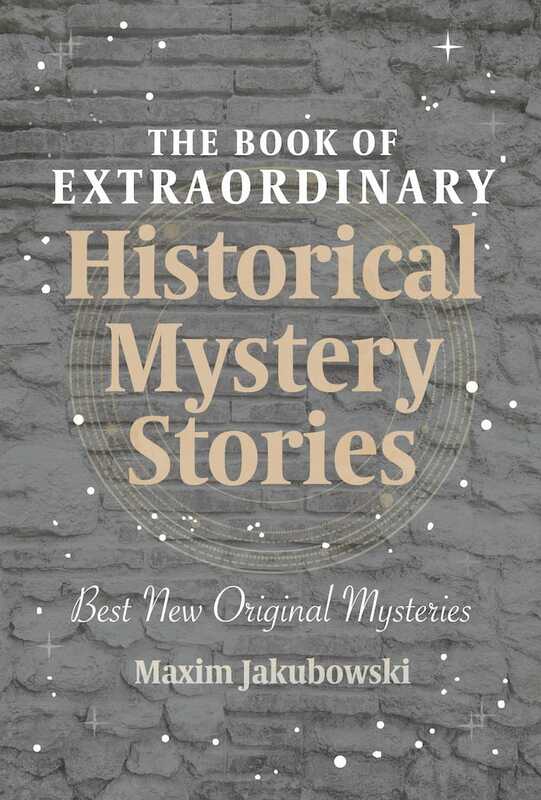 Narrator John Green and his wife Sylvia run the Treasure Trove Gifte Shoppe and Tea Rooms in the cosy Devon village of Pentreath – a tourist trap where nothing is as it seems. Everything about the place is fake, from the buildings themselves to the clotted cream Green sells. The sharks of the title are the businessmen who run the village, out to fleece the tourists for all they can get. 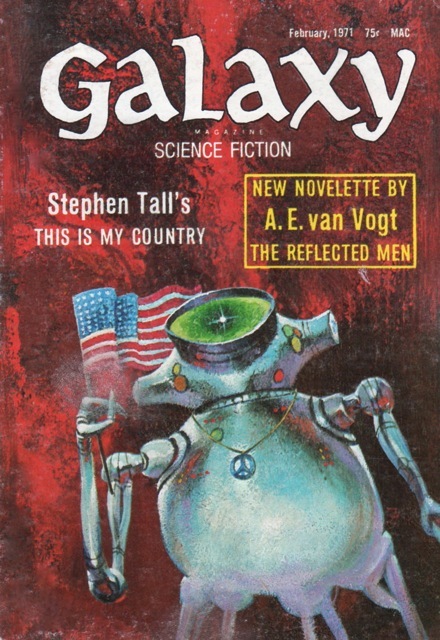 The SF element in the story is an idea that Coney will adapt for his 1973 fix-up novel Friends Come In Boxes: to overcome the world’s overpopulation problem, citizens spend two years in three as cyborgs, downloaded into mobile robots (small boxes with arms and legs), while their bodies spend ‘Shelflife’ in storage facilities and can access the experiences of their ‘remoters’ robots as the latter travel the world. Every third year, citizens return to their flesh and blood bodies for a year of ‘Fulltime’. John Green is as avaricious and small-minded as the rest of the Fulltimers in Pentreath, and his relationship with his wife is suffering. The story takes place in less than a single day, in which Green becomes envious of a fellow trader, angry with his wife, and commits an act of violence in order to destroy his fellow trader’s property. Then he has a startling conversation with a pair of ‘remoter’ robots, a man and wife who first came to Pentreath on their honeymoon forty years earlier. What he learns from them, as they are about to leave the village, will make him reassess his relationship with his wife. 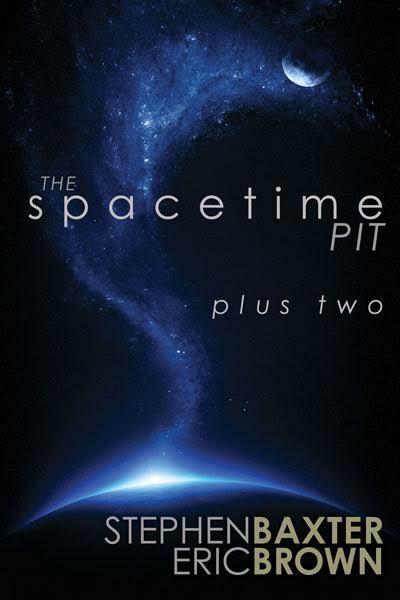 It’s a wonderfully understated, small-scale story – quiet SF about people, greed, and how easy it is to take for granted those we love. The story was selected for Donald A. Wollheim’s The Annual World’s Best SF 1972 (DAW Books). 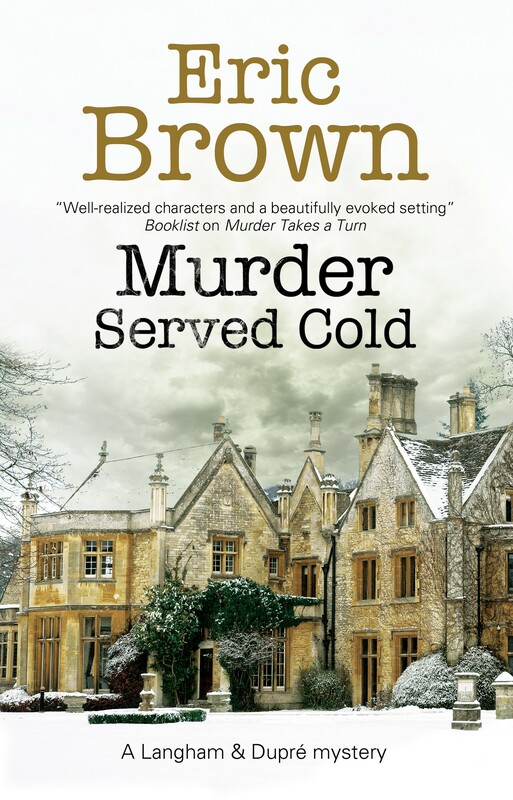 My latest crime novel, Murder Served Cold, is out now from Severn House. November, 1956. Lord Elsmere, an old friend of Donald Langham’s literary agent, Charles Elder, is in a pickle – his favourite painting, a Gainsborough, has been stolen from under his nose. What’s more, there’s no evidence of a break-in. The family heirloom was recently re-insured for a hefty price, and Lord Elsmere is struggling financially. Could he have staged the theft, or was it taken by one of the guests? Old Major Rutherford, evasive beauty Rebecca Miles, Dutch war hero Patrick Verlinden, Elsmere’s son Dudley Mariner and his statuesque fiancée, Esmeralda Bellamy, are all guests at the manor. But who would steal the painting, and why? 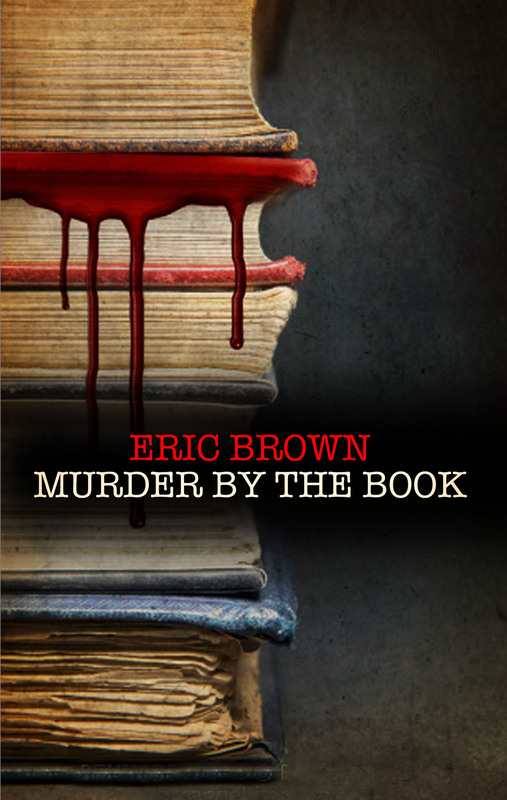 I’ve just been interviewed by Gareth Stevens at his excellent website. To read it, click here.